EACH HOOP IS SOLD INDIVIDUALLY. Receive $5 off your second hoop - prices automatically adjust at checkout. Our Icon Hoop - Large is now personalized. The Monogram Hoop is the perfect lightweight earring to gift, or keep for yourself. Sold individually. 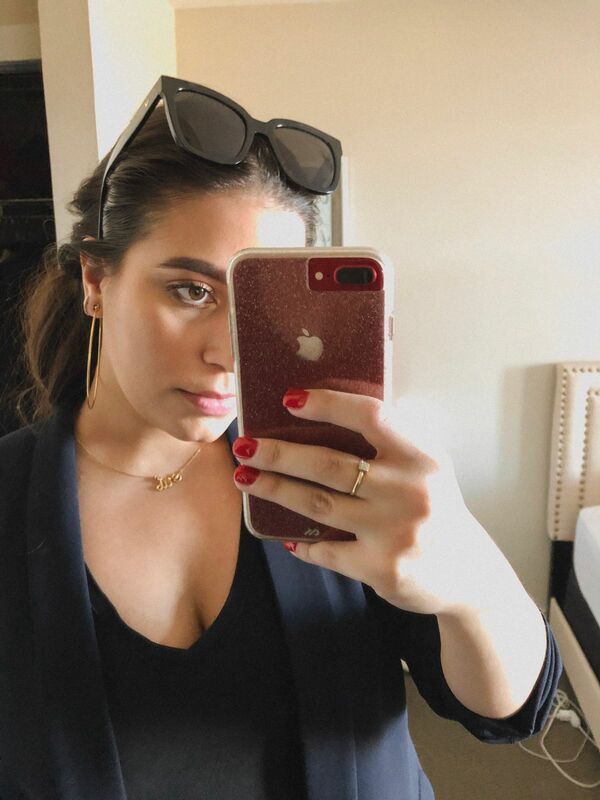 I was looking for unique gold hoops for so long. Shipping was fast, packaging was so cute and the hoops are amazing quality. I can’t wait to try more Jenny Bird products soon! 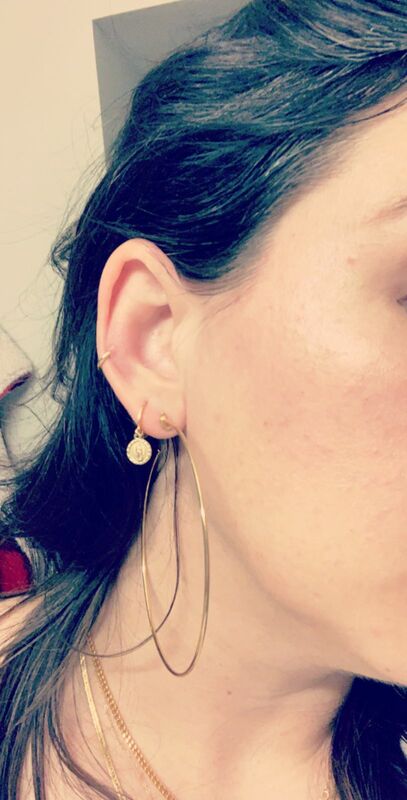 I was looking for unique gold hoops and I'm so happy with these! Shipping was fast, the packaging is so nice and the hoops are such good quality. Can't wait to purchase more Jenny Bird products. 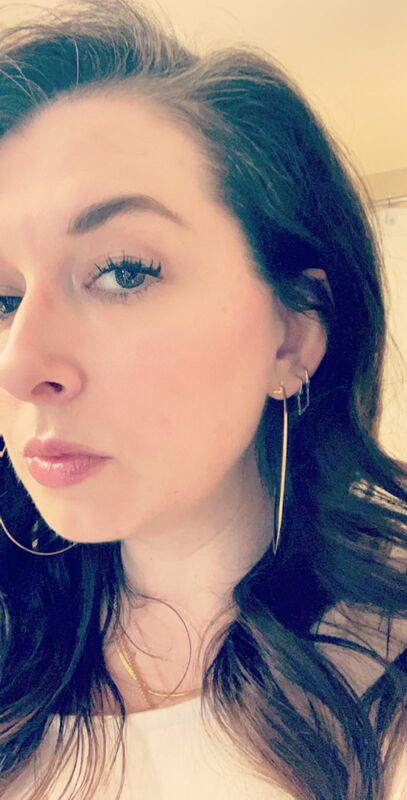 I love large hoops. This are gorgeous and light weight. I also like the pouch for storage.